For a long time when I studied the atonement of Jesus Christ I would focus on the concept of Grace. It’s such a beautiful and encouraging concept, and it’s comfortable to think about. Grace means that I get help from the atonement when I’m doing my best, and it perfects my best efforts. It’s easy. But, it was prideful of me, I virtually ignored the important aspect of repentance, which as I’ve blogged about before is the key to accessing His grace. 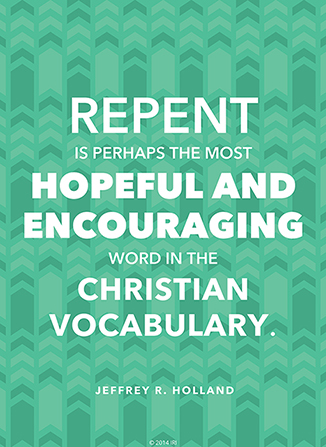 I’ve been learning just much pride seeped into my understanding of repentance. I thought I was trying as hard as I could to do the best I could, and I wasn’t committing any major sins or transgressions, so grace was needed, not repentance. What has helped me change my view on repentance is the understanding that repentance doesn’t mean to forsake sins or to be forgiven of sins, it means to change. Sometimes those changes require forsaking and being forgiven of sin, but repenting does not always mean going from bad to good, but from good to better, best and eventually perfect. We are asked to be like Christ, and since I am obviously not like him yet that means I have a lot of repenting, or changing, to do still. That is not a bad thing. That does not mean I sin all the time. It is hand in glove with grace. It means that part of what is required of me to do the best I can is to recognize that I need to change by repenting. They preached repentance because they were encouraging the people to become like Christ, which requires change. 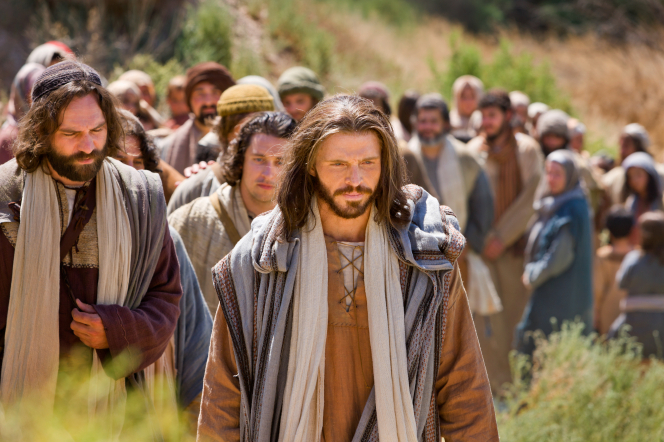 They preached faith because “true faith must be centered in Jesus Christ.” (Faith in the Lord Jesus Christ, Keven W. Pearson, Ensign, May 2009) So basically, they preached nothing but Jesus Christ. I knew change was something I needed to become more Christlike, but as I grow in understanding of the relationship between change and repentance I am able to understand so much better how to do so. I’m not too proud to admit that I need a lot of repentance, it’s exciting! Excellent insight. Very straight forward. I love it.